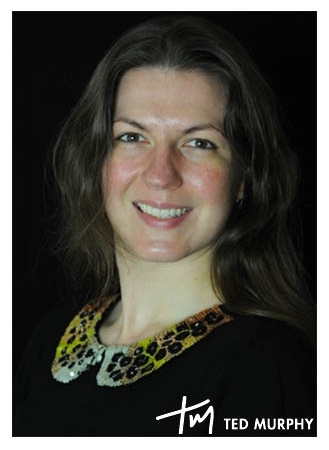 Veronica started teaching Piano and Keyboard Labs for Music4Children in 2012 after completing her Master in ‘Music and cultural history’ in UCC. Veronica believes that every child should be given the opportunity to learn a musical instrument in a fun, positive environment developing a musician not just a player. Her teaching style often has her students carrying out alternative activities to the regular pieces including improvisation, composition and ensemble work. When Veronica isn’t busy teaching both privately and with Music4Children, she is performing both as pianist and a vocalist providing music for weddings, funerals and other functions as a soloist. She is also a member of Corks premiere choir Madrigal ’75, and has experience performing backing vocals for bands in Cork. Recent performance achievements include: backing vocals for blues band ‘One Horse Pony’ at Electric Picnic, a tour to Malaga with Madrigal ’75 , and as a member of AiR at ‘the Lincoln Centre’ in New York City. Alongside teaching for Music4Children she offers piano accompaniment for the violin exams, and runs the music shop.